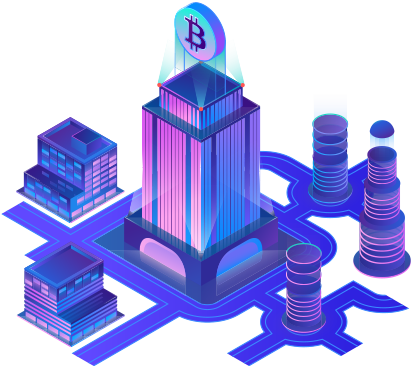 Blockchain is a disruptive technology that digitalizes every asset, transacts, tracks and traces the asset securely using state-of-the-art cryptography and open & transparent trust protocols. In the current decentralized world of things, blockchain is the fabric that enables enterprises across the world to transact without borders. From digital identities to certifications & attestations, farmers to consumers, ticketing to loyalty rewards, production to warranty and service, patients to providers & payers, sensors to smart secure autonomous devices, blockchain technology has disrupted the way industries, people and devices transact, thus bringing in new business models and efficiency. It is evident that Blockchain is an opportunity for organizations across industries to transform themselves. In wake of probable disruptions, firms that adjust their business models accordingly, stand to reap greater benefits such as increased transparency, reduced costs and greater time efficiencies. As a leading IT Services Provider, blueera is collaborating with several of the leading organizations from across industries to identify and build DLT-powered solutions, tailored to their specific business needs. We invite you to partner with us. A network of so-called computing “nodes” make up the blockchain. Node(computer connected to the blockchain network using a client that performs the task of validating and relaying transactions) gets a copy of the blockchain, which gets downloaded automatically upon joining the blockchain network. 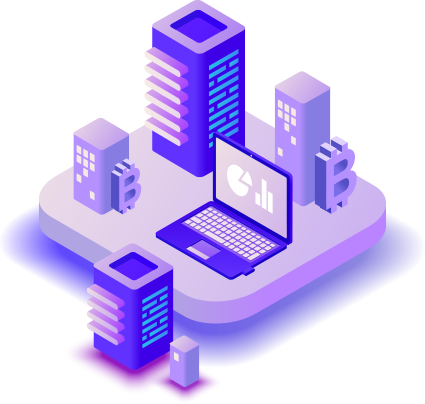 Together they create a powerful second-level network, a wholly different vision for how the internet can function.Every node is an “administrator” of the blockchain, and joins the network voluntarily (in this sense, the network is decentralized). However, each one has an incentive for participating in the network: the chance of winning Bitcoins.